Are you ready to take that next step, reflect on your leadership style and be inspired to set stretch goals? Come join us in a magical setting on the UPEACE Campus. Experience connection, co-creation, learning, renewal, and global networking with a team of international facilitators and fellow international participants. This seminar focuses on a human paradigm of leadership: the ability to connect with people you work with, to see how things look from their perspective, to engage and motivate them while appealing to their strengths and passions. Today’s “positive” leader is able to unleash the potential of each individual in the organization. In this course we touch on the topic of ‘starting with the why.’ As an appetizer, check out this powerful TED Talk by Simon Sinek, which introduces a model of inspirational leadership by looking at Apple, Martin Luther King, and the Wright brothers. During the course we analyze our own scores and develop our own how/why/what through the workshop process. The course is designed to be a practical and hands-on workshop, allowing space for sharing and peer-to-peer learning. Spanning three full days on campus, we’ll cover a variety of introspective activities, theory, and small group application. Developed deep relationships with a network of an amazing, global array of peers, professors and mentors from the course. $950 tuition rate. A certificate is awarded upon completion by the Centre for Executive Education at the University for Peace, established by the General Assembly of the United Nations. Enroll with a colleague each will receive a 15% discount. Contact us for groups of 3 or more. University for Peace alumni and alumni of the Centre for Executive Education receive a discount. Have a question? Contact us at centre@upeace.org with inquiries or to set up a phone call, or visit our Frequently Asked Questions section. Positive Leadership is also listed on GoOverseas.com, where you can find a number of reviews from past participants! Mohit Mukherjee is the founding Director of the Centre for Executive Education. He is also the founder of Changemakers International, an organization focused on enabling youth to gain the skills to be social innovators. He has also served as Vice President of Programs for Watson U, the first incubator leading to a degree for next generation social entrepreneurs. Prior to these positions, Mohit Mukherjee served as Education Program Manager of the Earth Charter Initiative, a global movement of organizations and individuals promoting sustainable development. Mohit earned his Bachelor’s degree in Industrial Engineering from Stanford University in 1995 and did his Master’s at the Harvard Graduate School of Education in 2002. He currently resides in Florida. Miguel Tello facilitates the Mission Impossible? Measuring Outcomes & Impact course. 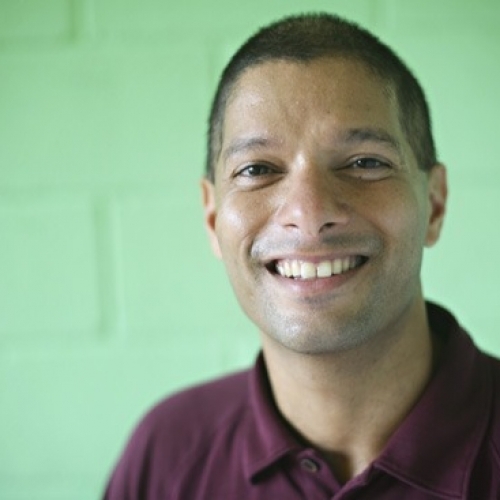 He also facilitates the Positive Leadership workshop and offers onsite workshops on Circles and Restorative Justice. 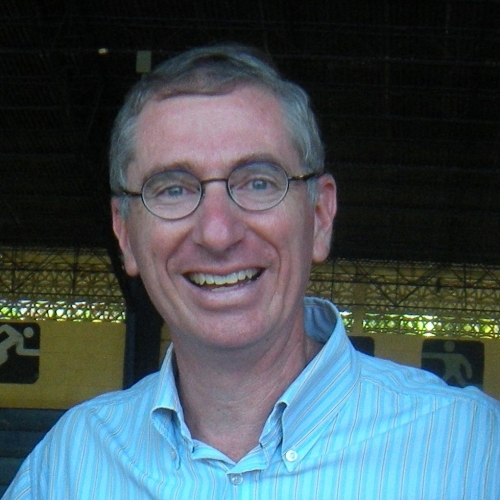 Miguel is the Executive Director of the Strachan Foundation, a family foundation that supports education and health projects throughout Central America. Miguel is also a Trustee and an Adjunct Professor for the International Institute for Restorative Practices, a graduate school in Pennsylvania. 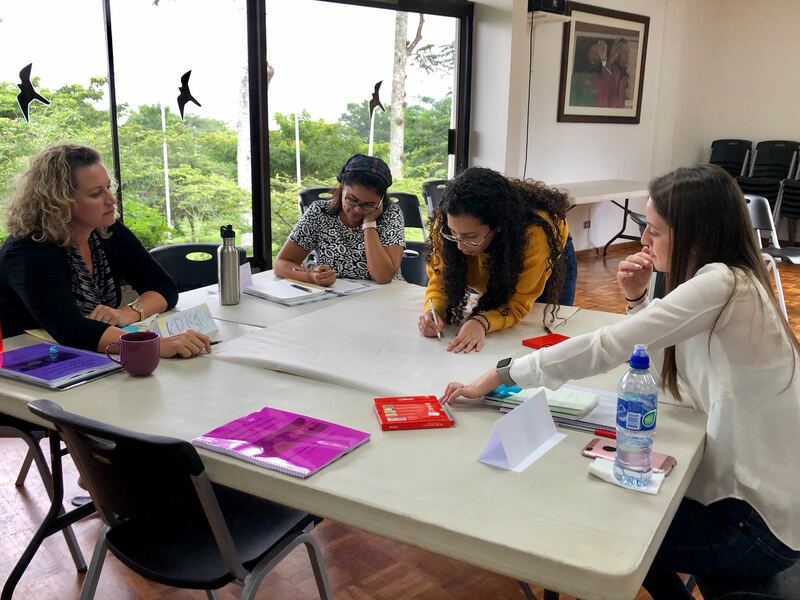 He offers restorative practices training and consulting to a variety of NGOs, schools, churches and criminal justice professionals in Central America. He holds master’s degrees in public administration and international studies from the University of Washington in Seattle. Miguel is originally from Mexico. He currently lives in Costa Rica with his wife and two sons. Lars Kure Juul Nielsen facilitates the onsite workshop Positive Leadership. Lars is an International Trusted Advisor, HR Executive and Talent Management Expert working out of Copenhagen with a wide range of Leaders, International Organizations and Institutions across the globe. Lars’ educational background consists of a Masters of Law from University of Copenhagen and HR, Leadership & Talent Management from INSEAD and Harvard Business School. 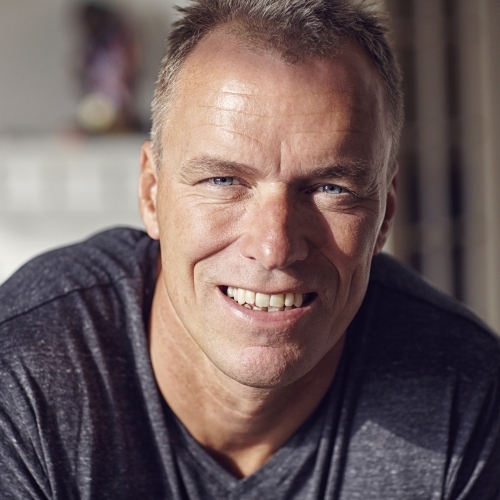 Lars is the creator of the model and tool, The Happiness Sweet Spot, and author of the book, HR Fitness on Strategy into Action. See more Positive Leadership testimonials here!